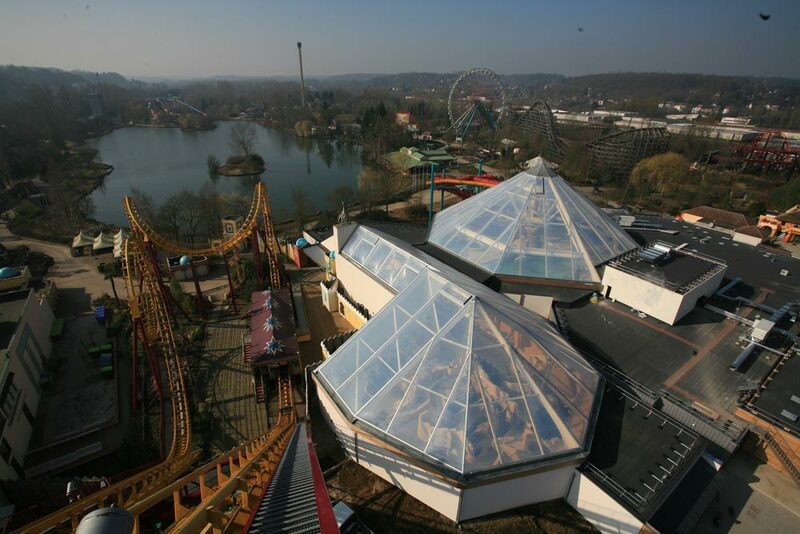 Aqualibi is the water park that together with Walibi form a large leisure complex. 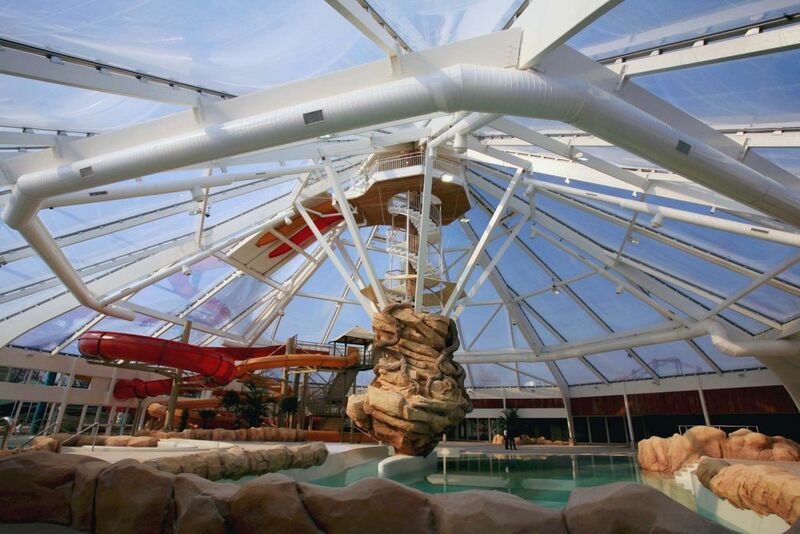 Sport and fun under a large transparent cover. 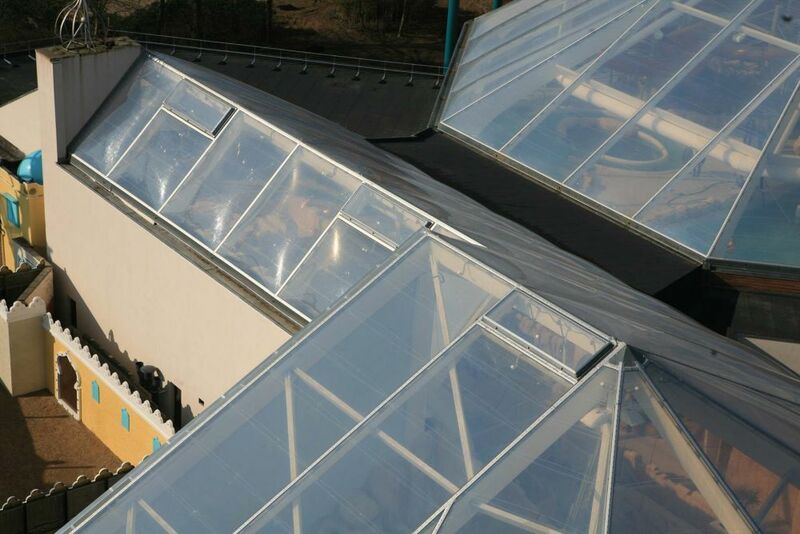 A space with just the right thermal comfort for any season. 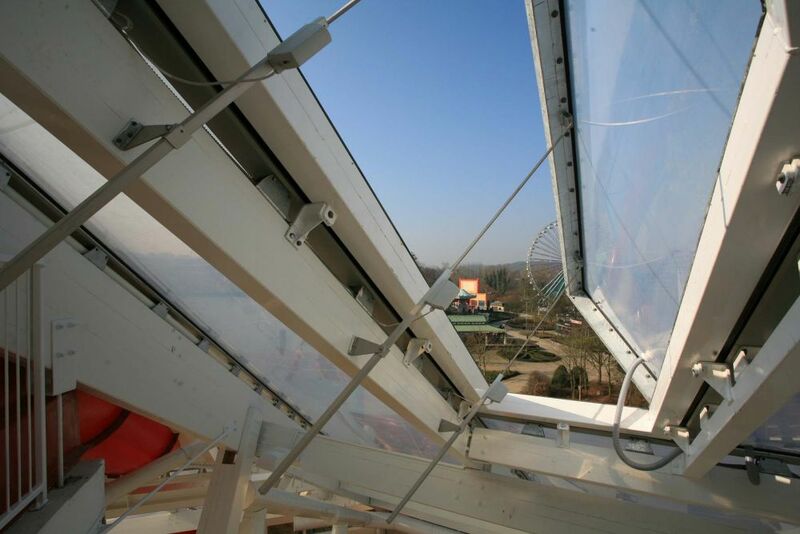 A solution for feeling like you’re outdoors. 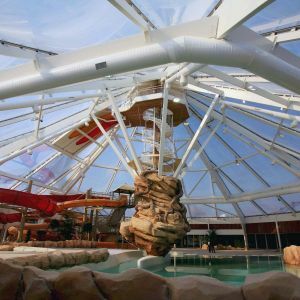 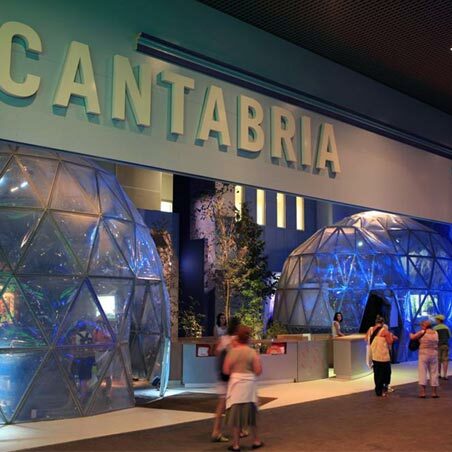 The alternations at the water park included new ETFE covering that covers an area of 3,000 m2. 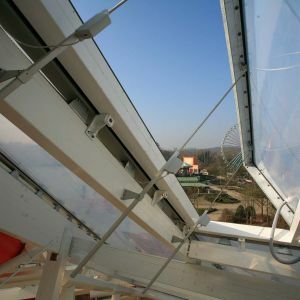 The profile and triple-layer cushions system are attached to the glulam beams. 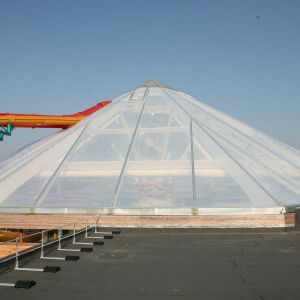 The large octagonal pyramid has a diameter of 48 m. The rapid area, with an elongated ground plan, terminates at its end with a polygonal apse. 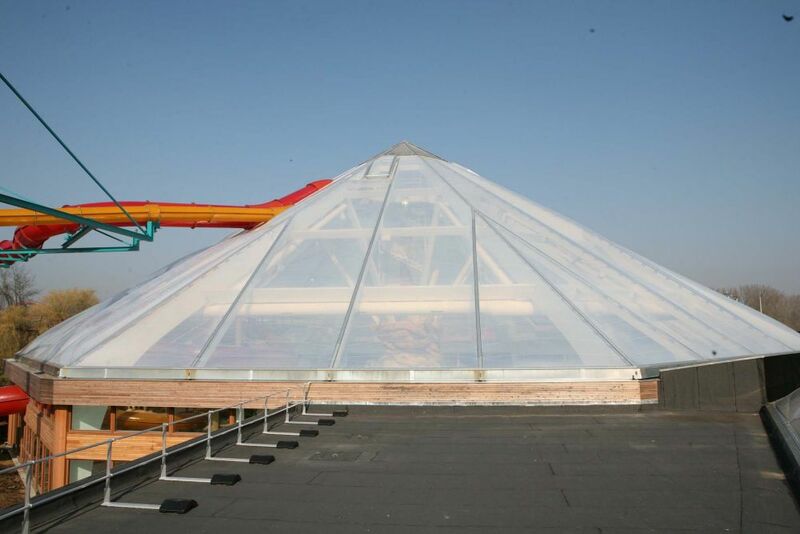 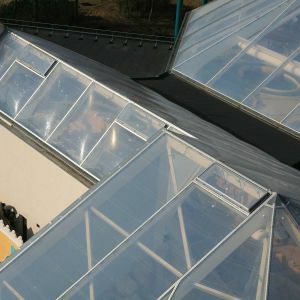 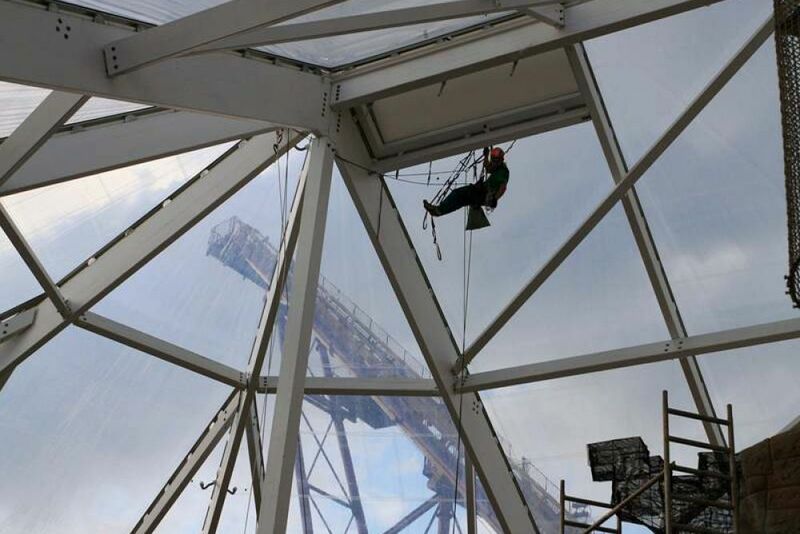 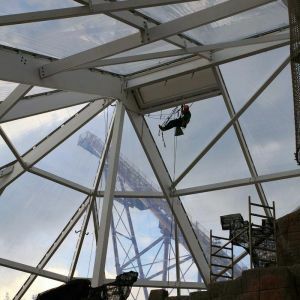 ETFE sheets have excellent durability and stay transparent over a long time.